You wouldn’t believe the number of comments we get while out and about, “You are always on the go! So busy! How do you find time to work?” It’s true. We are always on the go, but… surprise, surprise… we aren’t always just playing. In truth, we intentionally try to find ways to bridge the work-fun gap by playing while we work. I know, mind = blown, right? After all, who can actually pull off having a blast while they work? Um… a destination lifestyle photographer, that’s who. Want to see a little bit of what that looks like? Okay, come on… let’s go! Last weekend’s mid-September shoot was an engagement session for some very dear friends, Jamie and Andrew. 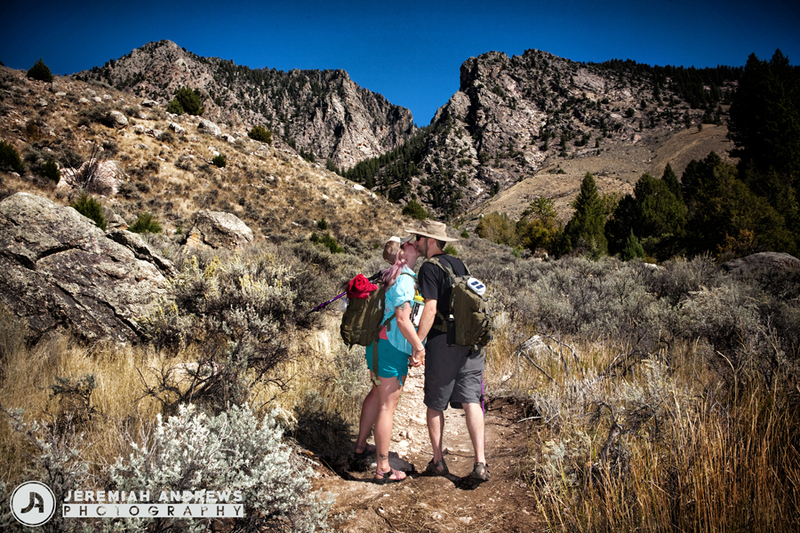 When approached with the idea of piggybacking their engagement photo session onto a weekend hike into Goldbug Hot Springs (located near Salmon, Idaho) we were all in! 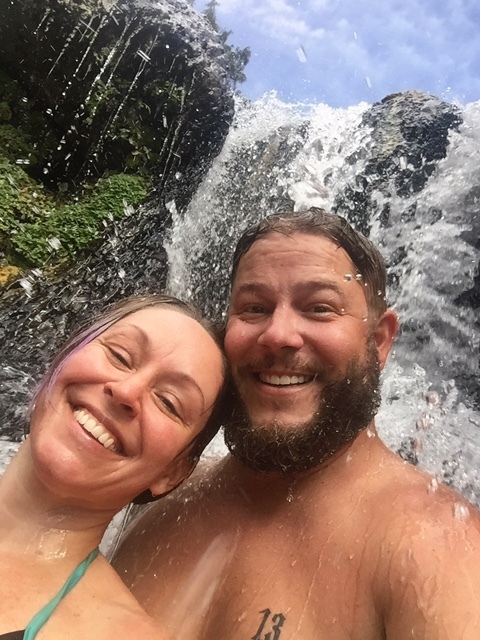 We have been wanting to explore some of the amazing hot springs nestled on and around the Snake River and this trip was the perfect excuse… I mean, reason. Since this was not just a “fun” hiking trip, we had to be mindful to pack our equipment carefully into our main packs. Yup, you guessed it… our beer reserve suffered for the cause of lightening our packs’ weight. After all, we planned to hike, with full backpacks, the whole 3-4 miles into the hot springs and camp for three days. We needed to bring only the essentials… and 40 pounds of “essentials” consisted of camera gear alone. Thankfully, the late summer Idaho/Montana weather was on our side. Bathing suits, Chocos, and sweatshirts to stave off the evening chill completed our weekend wardrobe. The hike in was challenging… and breathtakingly remarkable. So worth it! 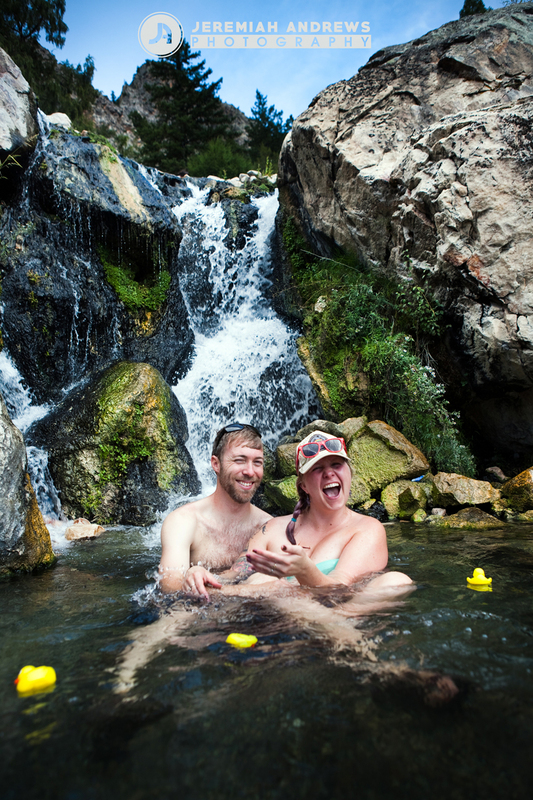 Goldbug’s hot springs did not disappoint; there must have been almost a dozen tiered pools with varying combinations of hot and cold rushing spring water. To say that sitting on the top of a mountain, basking in the warm summer sun, eating fresh foods/drinking local beers, and taking pictures of a beautiful couple full of love is “work” is not 100% true… but it is truly a perk to my profession. During the photo session we needed to be mindful of all of the things that go into producing beautiful images for the couple, as well as keeping water out of the cameras… very, very careful. Jamie and Andrew were wonderfully spontaneous and fun, fun, fun! Their personalities shone through so easily. We didn’t have to coax kisses or love out of these two. 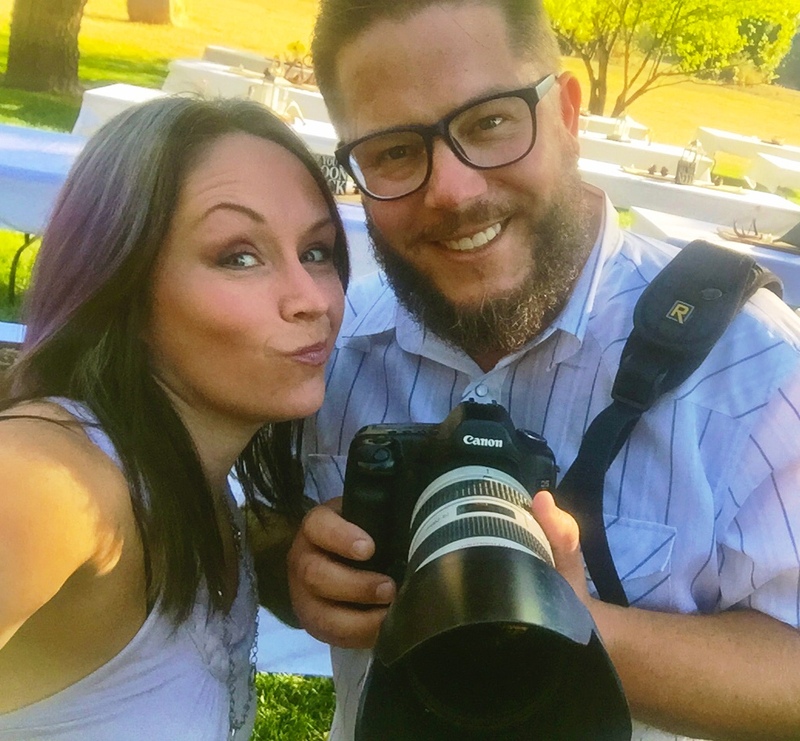 Now that the weekend is over and we are back to day-to-day life we get to reflect on the wonderful benefits of being a destination photographer. We really do get to see some amazing sights… and, oh my, the wonderful places we go! We should mention, the support system we have at home is unparalleled. Our friends, family, and even grown children rally around us and help keep everything from falling apart while we embark on our photography journeys… we know we couldn’t do all of this without all of them! So what’s to be learned from this? Maybe, sharing our adventures will prompt others to get out and explore. Perhaps someone will realize that “jobs” don’t have to drain you, they can feed your soul too. Whatever the case, we hope that our images and exploits bring enjoyment and laughter to all they touch. 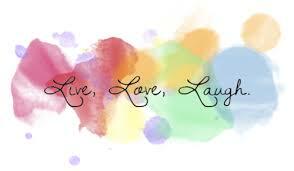 Go on… live every moment… laugh every day… love deeply… and take lots of pictures!